In this overview, we look quickly at each of these cards and the kind of points-collector they may be suited for. 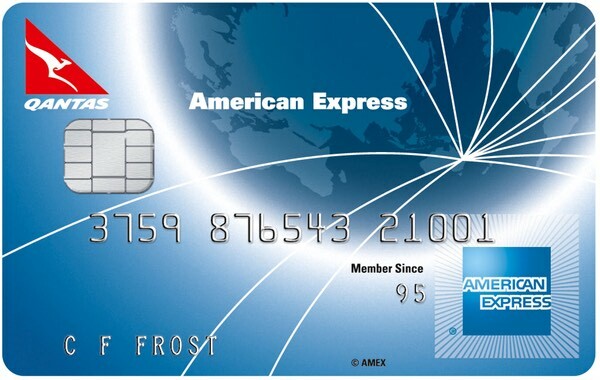 American Express Essential card is for those looking for flexibility in the points they can earn and how they are used. 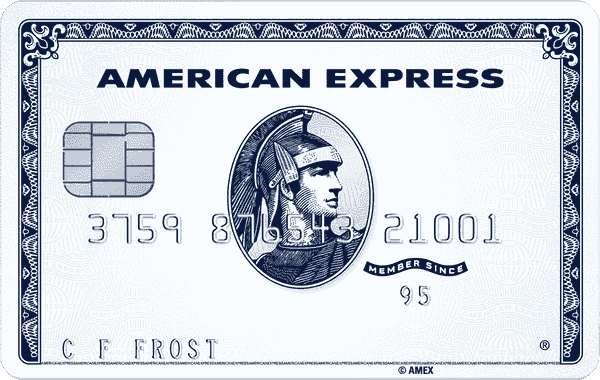 The American Express Essential card comes with a range of benefits that are appealing to the mainstream consumer beyond rewards. The card has no annual fee (as an ongoing feature of the card, not just a one-time offer), and also comes with smartphone screen insurance. The Essential Card earns points into American Express Membership Rewards Gateway program, which includes seven airline and two hotel programs. Velocity Escape card is for those keen on the Velocity partner ecosystem, and earns 0.75 point per $1 spent with no annual fee. The American Express Velocity Escape Card is a Velocity point-earning card with no annual fee, and as a result, comes with very few additional benefits outside of earning points – but it does that one thing well. The Velocity Escape card is a great entry-level offering as a gateway into the world of earning Velocity Points. Qantas American Express Discovery card is for those looking to earn Qantas Points on spend with no annual fee. The Qantas American Express Discovery card is a value-led product with no annual fee and allows you to earn Qantas Points directly into your Qantas Frequent Flyer account. You’ll also pick up bonus points from any spending with Qantas. The Qantas Discovery, Velocity Escape and Essential cards all have different linked rewards programs, so that’s the primary choice between them if you are zeroing in on a no annual fee American Express. American Express Essential and Velocity Escape can both earn Velocity points given the ability to transfer Membership Rewards Gateway points to Velocity – however the Velocity Escape Card banks 20% more points than the Essential on your spend – but with a trade-off of Velocity as the only frequent flyer partner. You can also move those Velocity points over to KrisFlyer through a Velocity to KrisFlyer transfer, giving you an effective earn rate for KrisFlyer miles on the Velocity Escape Card of 0.65 KrisFlyer miles per $1 – which is pretty much the same effective earn rate as on the Essential Card. 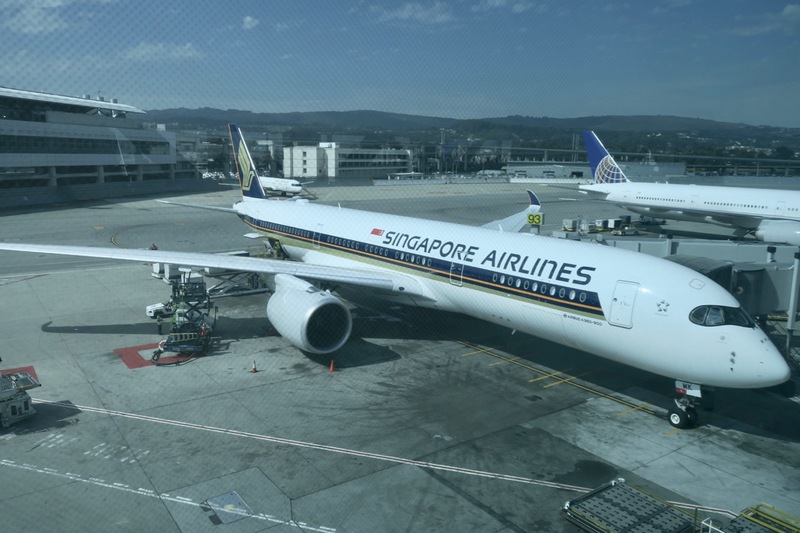 We love KrisFlyer for the program’s ability to redeem for Singapore Airlines flights with lower taxes and good points availability. Given that, the choice between American Express Essential Card and Velocity Escape Card comes down to how much you’d like to use Essentials additional features of a wider range of transfer partners through Membership Rewards Gateway, plus the additional screen insurance. 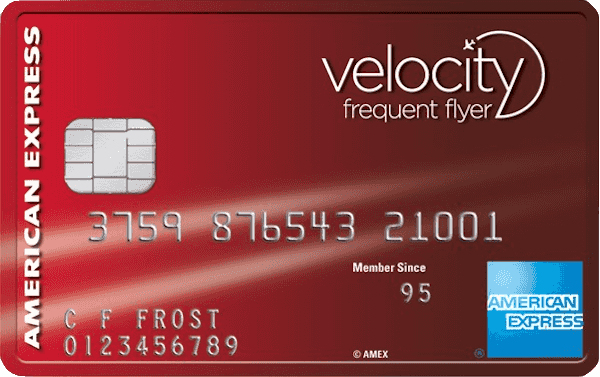 In the Velocity Escape Card’s favour, there’s an increased earn rate of 0.75 Velocity Point per $1 plus 1.75 Velocity Points per $1 with Virgin Australia. With Qantas Discovery Card, this will appeal mostly to people only interested in Qantas Points from their day-to-day spend with no annual fee. These cards are well suited for those looking for a no-fee way to earn rewards points, with many other no-fee cards in the market generally excluding the ability to earn points, or at least offer a lower earn rate than these cards from American Express. That said, you’ll need to remember that existing or previous card members of American Express cards are not eligible for new card members bonuses until after an 18-month waiting period since closing an account—so you won’t be able to earn more bonus points by applying for a no annual fee card and then moving to a higher points bonus/points-earning American Express in the future. If you suspect you’d like to be more aggressive about collecting points, then we’d suggest looking across the American Express range at other options too. If you know you’re keen on a card with no ongoing annual fee, plus decent points earn rates on your spend and/or would meet the minimum income requirement for each of these cards but not the income requirements for other cards in the American Express range, then these cards could work well for you. Unfortunately, you are not eligible for the bonus—you’d have to cancel and wait 18 months to get bonus points on a new Amex card.